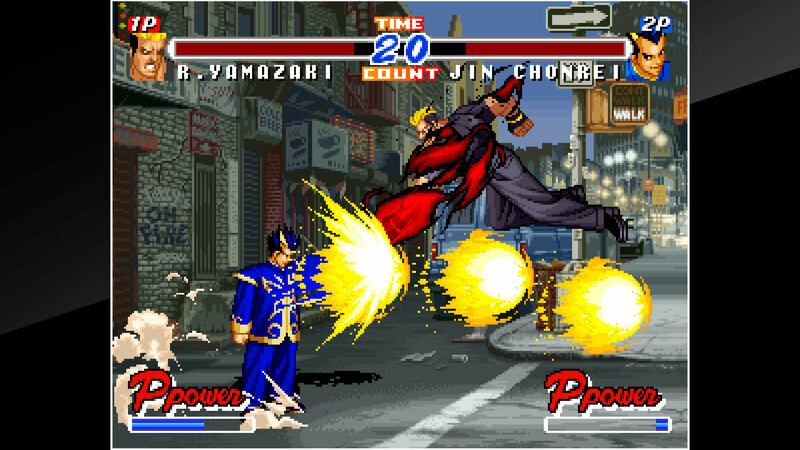 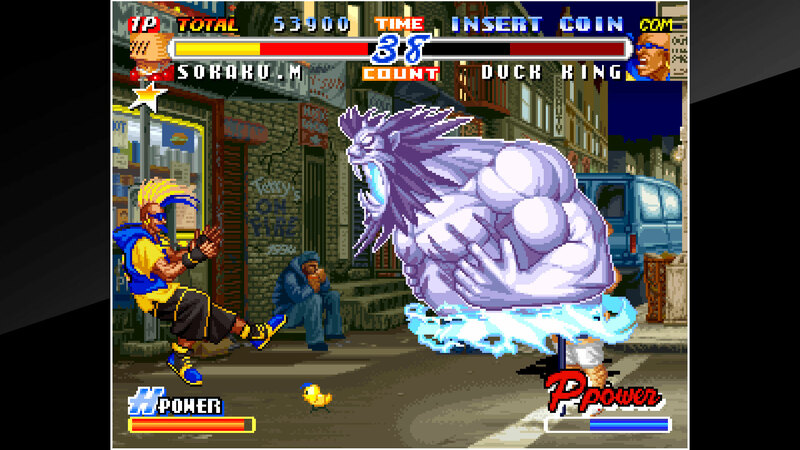 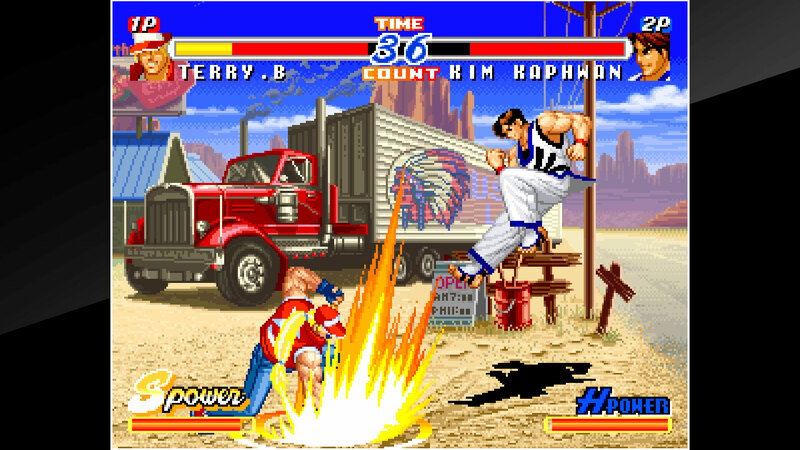 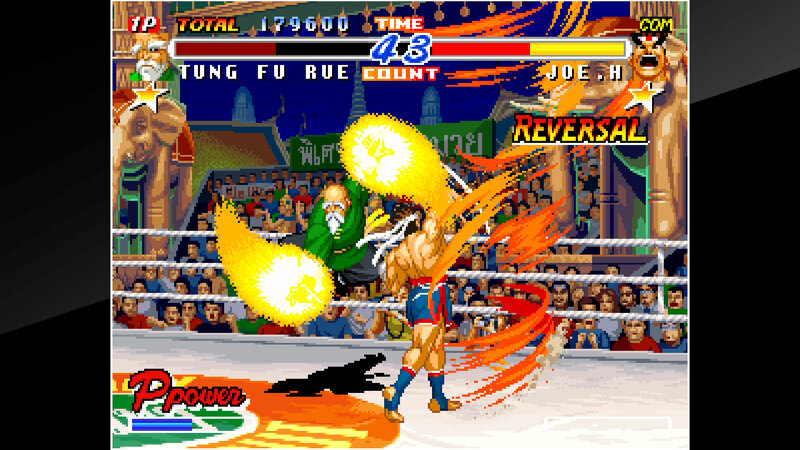 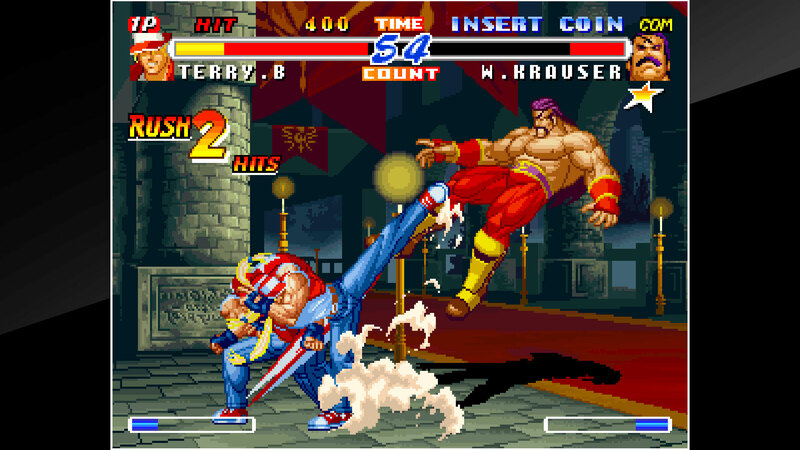 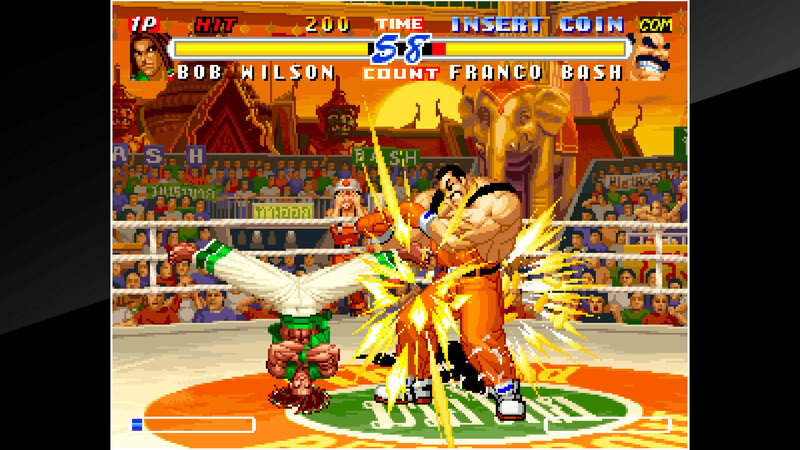 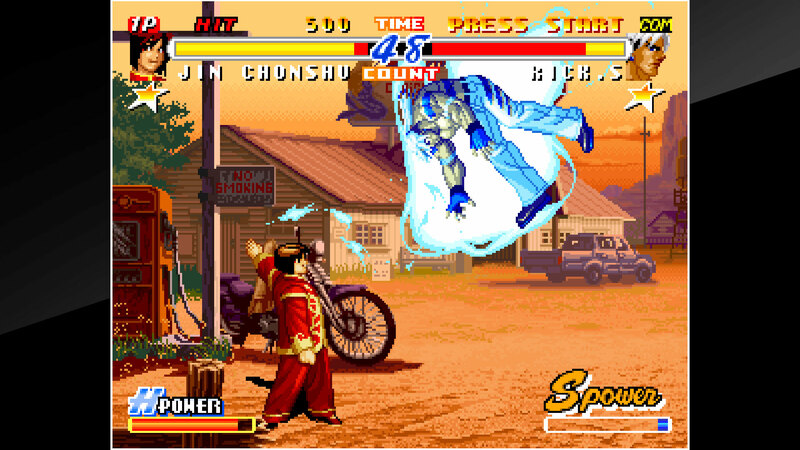 &apos;REAL BOUT FATAL FURY 2&apos; is a fighting game released by SNK in 1998. 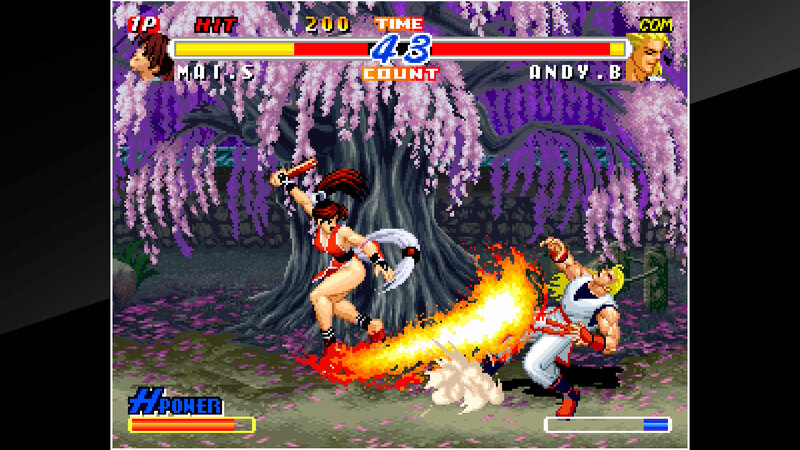 It is the 7th title in the FATAL FURY series. 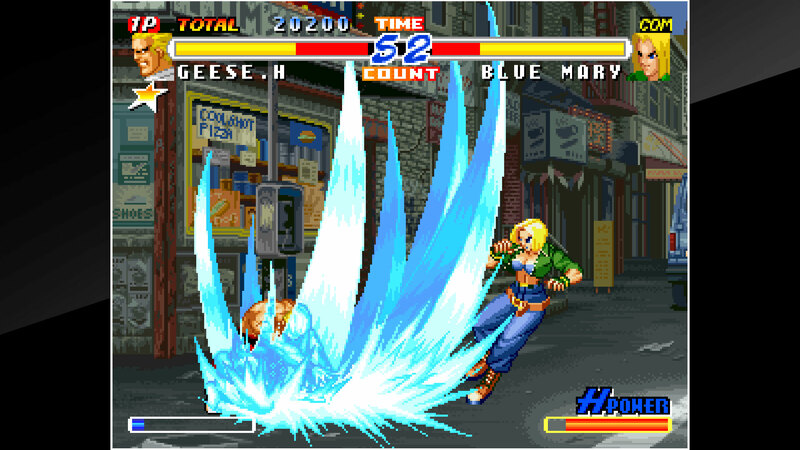 New elements have been added on top of refining the previous systems. 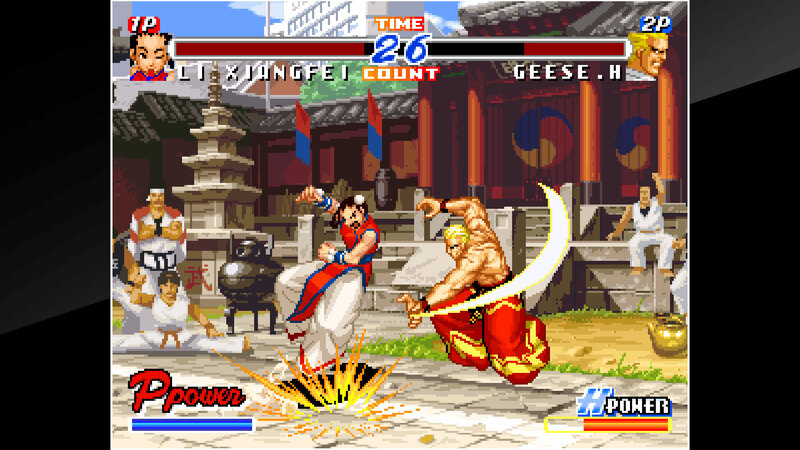 This entry adds Rick Strowd and Li Xiangfei as playable characters, and Geese Howard makes his return as well!